Once you become the best version of yourself, you will start to attract quality people to your life. Cedrick Harris shows us the importance of finding yourself first before doing anything else. Also, why you need to get into the habit of using the telephone. 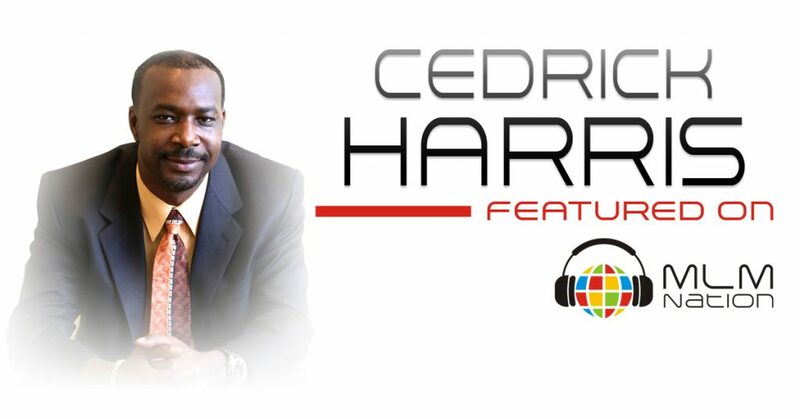 Cedrick Harris is a 11 year MLM veteran who is a 7 figure earner and is known for being a leader in prospecting and recruiting. 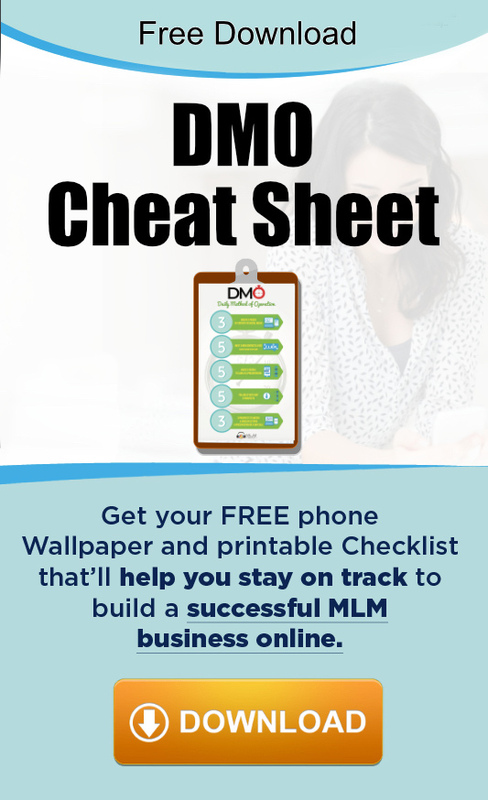 He’s built organizations of over 30,000 people and has been featured on the same stage as other top leaders like Eric Worre, Grant Cardone, Jerry Clark, Ray Higdon and many others.